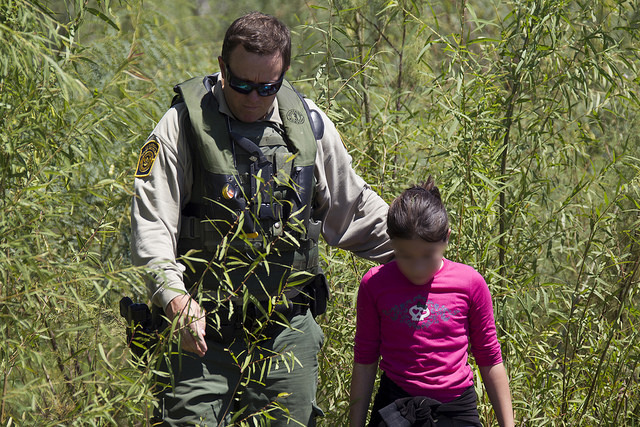 Deportation is often only the beginning of a number of legal issues. Many deportees leave behind minor children. If both parents are gone, the children might have other relatives who can take care of them. However, other institutions, such as schools and hospitals, must recognize the caregivers as the children’s’ legal custodians before they can provide certain information. A guardian is a person responsible for a minor’s personal and property interests. The minor is known as a “ward” of the guardian. Guardians are typically appointed and overseen by a court, but in some states the parents may also appoint a guardian. Guardians have physical custody of a minor, but the parents retain legal custody. Guardians have the authority to enroll children in schools, take them to a doctor or hospital, and make any other necessary decisions for them. Guardians are considered fiduciaries to their wards, meaning that the guardians must act in the children’s best interests. However, parents are still entitled to inquiry about how their children are doing. Guardians can be removed by the party that appointed him or her. If a court appointed a guardian, only the court can revoke the guardianship. If a parent appointed a guardian, the parent can revoke the guardianship. Powers of attorney allows a person, the agent, to act on behalf of another, the principal, if the principal if incapacity. These documents are typically used for estate planning, as their primary purpose is to allow agents to act when the principals are in a coma or otherwise incapacitated. However, some states extend their powers of attorney to include care for minor children. Powers of attorney do not transfer legal custody of a child; only a court order can transfer custody. Powers of attorney will allow a person to make legal decisions for a child if a parent consents though. There are two differences between powers of attorney and guardianships. First, guardianships are usually approved in a public proceeding, even if the parent(s) have given their consent. Powers of attorney are more informal, as they can be executed without a court order. This presents the second problem though: all states have a similar path to legal guardianship, but the requirements for power of attorney for minors will differ from state to state. Caregiver affidavits do not transfer legal custody of the child to the caregiver. A parent can revoke the caregiver affidavit at any time and a parent must not object to the caregiver or his/her authorization. Will Adoption Be an Option? A formal adoption will give an adult full legal and physical custody of a child. If an adoption is approved, legal and physical custody rights would legally belong to the adopting adults. The child would effectively become the child of the adopting adult instead of the biological parents. If the parents are expected to return though, this will be a bad option. Adoption severs the child’s legal ties to his or her previous legal guardians and effectively makes the adopting adults the legal parents of the child. All adoptions must be approved by the court as well, making it more expensive than other options.